HomeWallpapersDownload MacOS Mojave Stock Wallpapers. Here we have the latest version of macOS which is announced today. As expected the latest version of Mac OS Mojave comes with some really cool new features for users. The main features include the addition of Dark mode, A whole new redesigned iTunes or App Store. Beside this the iMessage integration and Apple News features have also been introduced with this new update. Just like all other macOS updates, The macOS Mojave also comes with a bunch of new wallpapers. 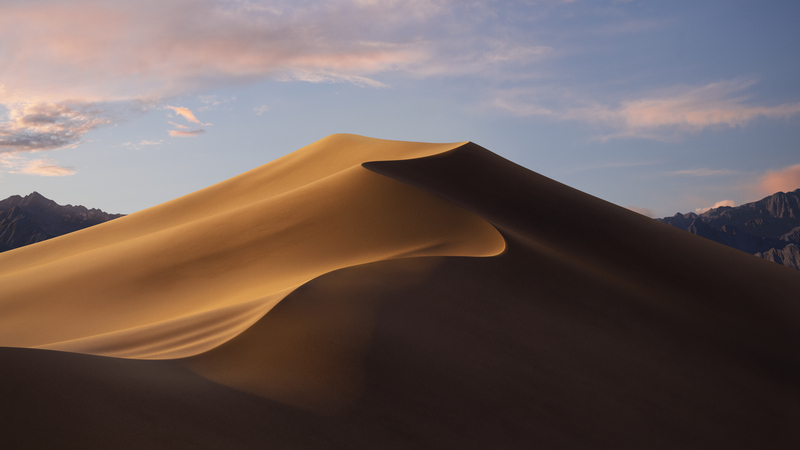 So we are here with the official MacOS Mojave Stock Wallpaper added below. But before moving any further here are some of the main changes in the latest MacOS Mojave update. Whole new App Store designed, themed same as seen in the iOS 11 update. Apple News added for the desktop. Voice Memos, Home and Stocks added for Homepage. 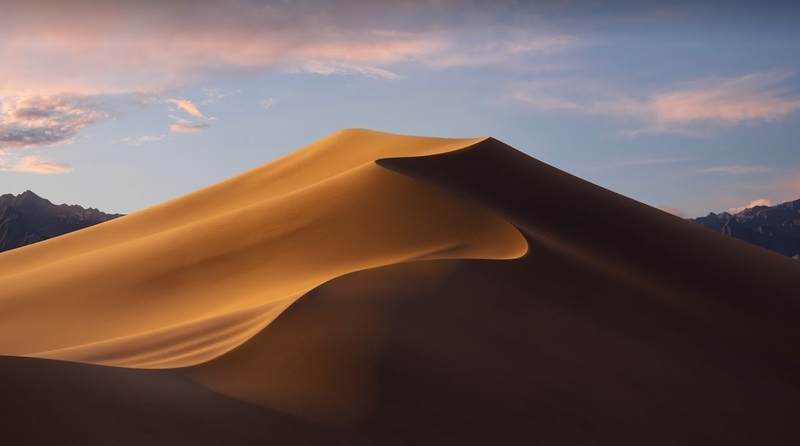 This is the official Wallpapers released with the Mac OS Mojave. 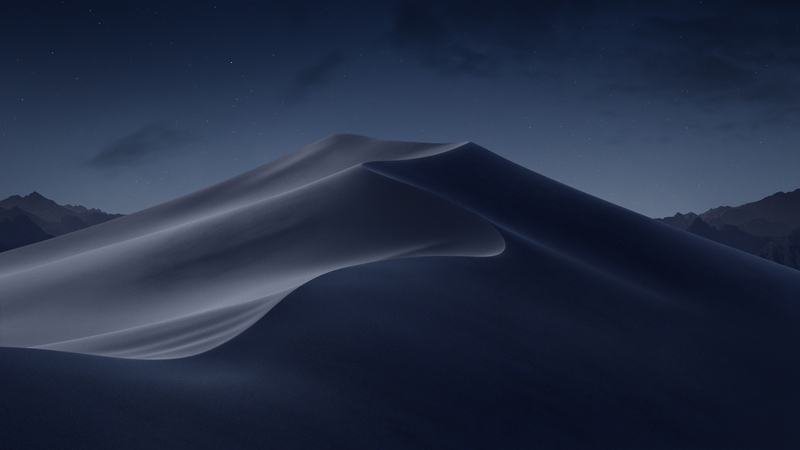 There are 2 stock wallpapers macOS Mojave Day and Mojave Night wallpapers. Meanwhile you can download and install the macOS Mojave Developers beta right now. The high resolution Wallpaper can be downloaded from the given link below.